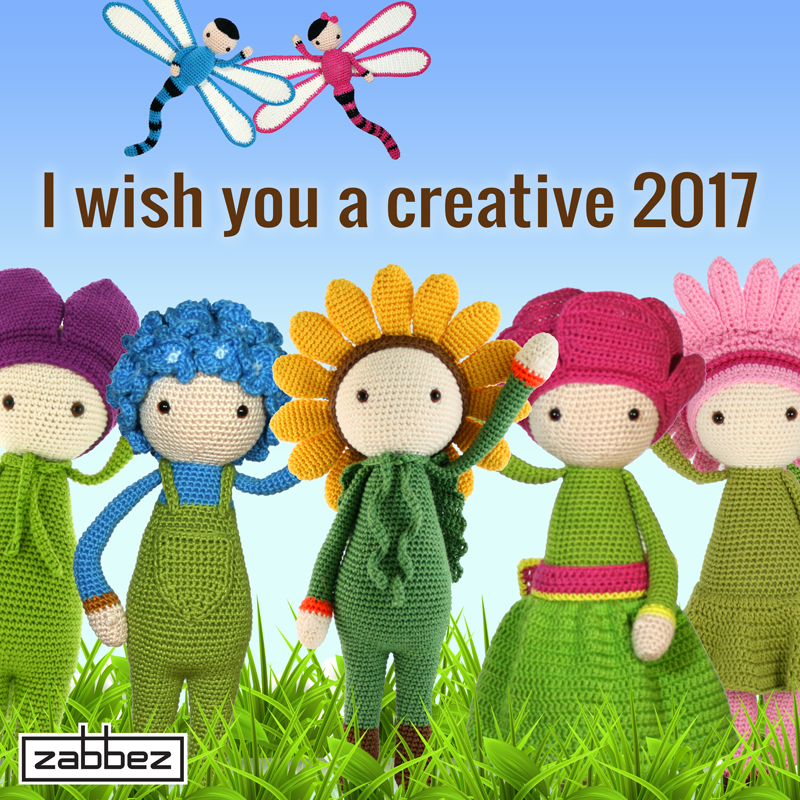 Zabbez wants to wish you all a happy and creative 2017! I want to thank all of you for supporting Zabbez this past year. A lot of colorful flower designs have been made the past years and I intend to bring you lots more colorful crochet designs in the years to come! 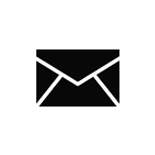 With all of your support I am sure 2017 is going to be a great year!